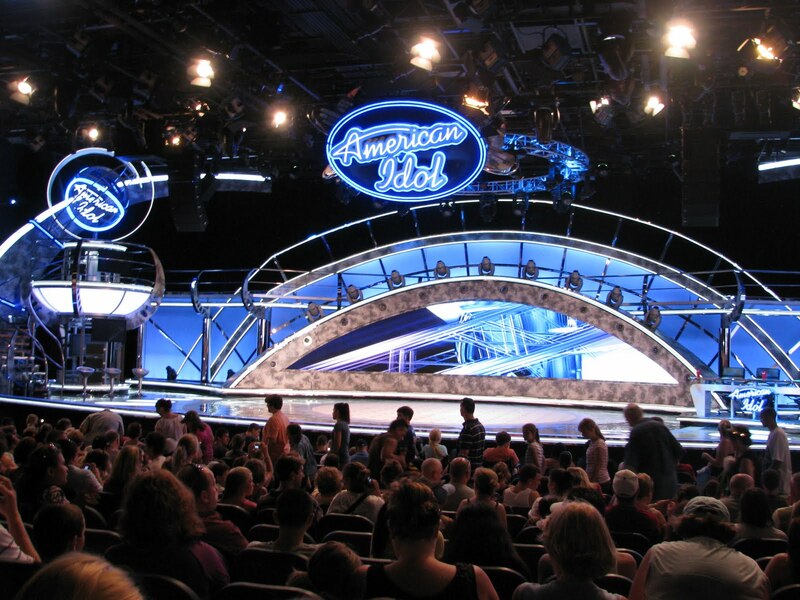 The American Idol Experience is more than just an attraction at Disney's Hollywood Studios. It is a way to get your foot in the door for the "real" American Idol. 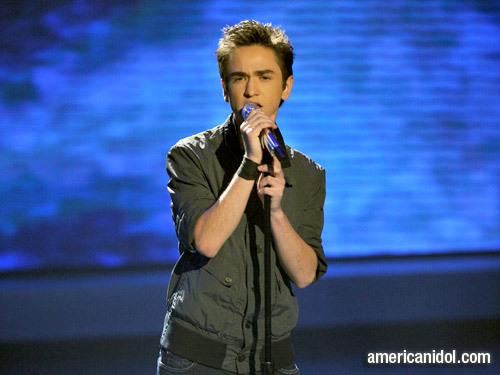 During this current season on American Idol, Top 5 Finalist Aaron Kelly started his American Idol journey by winning on the "American Idol Experience" at Disney's Hollywood Studios in February of 2009 and earning a "Dream Ticket" which got him a front of the line pass to a regional audition for the nationally televised show. Aaron, a 17 year old from Sonestown, PA made the best of his opportunity and turned it into a long run on American Idol making into the Top 5 before being eliminated this week. Each day at Disney's Hollywood Studios, park guests can audition to perform on the American Idol Experience, which looks a lot like its famous namesake. Once guests pass the audition phase, the qualify to become a contestant on one of the 7 shows during the day to compete against two other contestants. 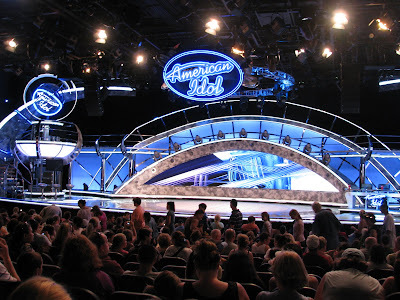 The winners from each show face off in a finale show at the end of the day for the opportunity to be crowned the champion for the day and win an American Idol "Dream Ticket." The American Idol Experience is the one Disney World attraction that not only allows park guests to show off their talents and perform, but it gives them a real opportunity to get their foot in the door to perform in front of the American Idol Judges. Disney World is the place where dreams are made, and for Aaron Kelly, Disney World became the place that launched his American Idol dreams and potentially his music career. Congratulations to Aaron and best of luck to the rest of you pursuing your dreams! 0 comments to "Disney World Can Help You Become A Star On American Idol - Just Ask Aaron Kelly"